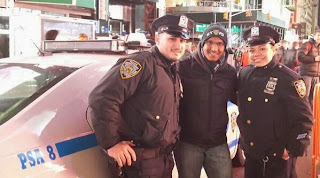 Most of the NYPD work their butts off to keep the streets of NYC safe, so it's clear they deserve the love they were looking for when they launched a Twitter contest encouraging people to share picts of themselves with NYPD using the hashtag #myNYPD. 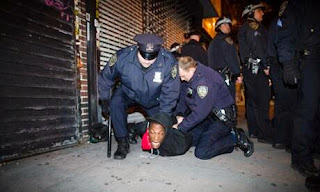 All was going well, until some not so flattering photos started surfacing showing some NYPD officers using (allegedly) excessive force... and then it snowballed from there to sarcastic tweets, rants and so on. And there went that. Ah yes, even the PoPo can't escape a good 'ole social media campaign gone bad.